Virtual Colonoscopy, (CT colonography), represents an exciting advance in preventive medicine in the screening for colon cancer. It provides a new, proven option, especially for those who have been putting off conventional colonoscopy exams. Recent studies have shown virtual colonoscopy to find more cancers than conventional or optical colonoscopy. There is no sedation required, and this non-invasive procedure takes only 30 minutes. 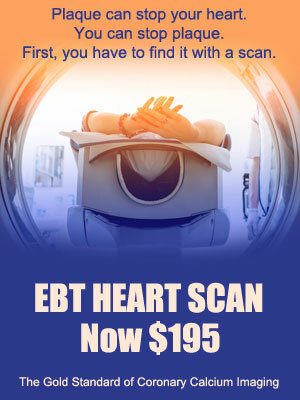 Many insurance are now covering the cost of this screening. The choice of a qualified, experienced scanning center is crucial to the success of a virtual colonoscopy screening. Our center is the most experienced facility in Northern Colorado using the most advanced workstations ever developed specifically for noninvasive colon examinations. We invite you to continue your visit through our site for more information, as well as some interesting and very informative videos.